Biography:Austin is a native of the Upstate, born and raised in Laurens, SC. She received a B.A. in Political Science from the College of Charleston before attending the Charleston School of Law. Austin began her legal career in property-related litigation with the firm of Buist, Byars & Taylor in Mount Pleasant, SC. 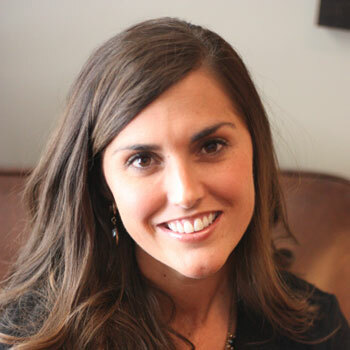 In 2010, Austin moved back home to the Greenville area where she practiced with firms in Clemson and Greenville before joining Salle Galloway in 2013. Her current practice is focused in the areas of commercial and residential real estate, property disputes, contract law, and estate planning. Austin loves downtown Greenville where she resides with her husband and their two young children (and their weimaraner, “Bates”.) She is a member of the South Carolina Bar, the Greenville County Bar, and Westminster Presbyterian Church. Away from the office, she most enjoys spending time with family and friends (preferably outdoors); playing with her children; and cheering on the University of South Carolina Gamecocks!